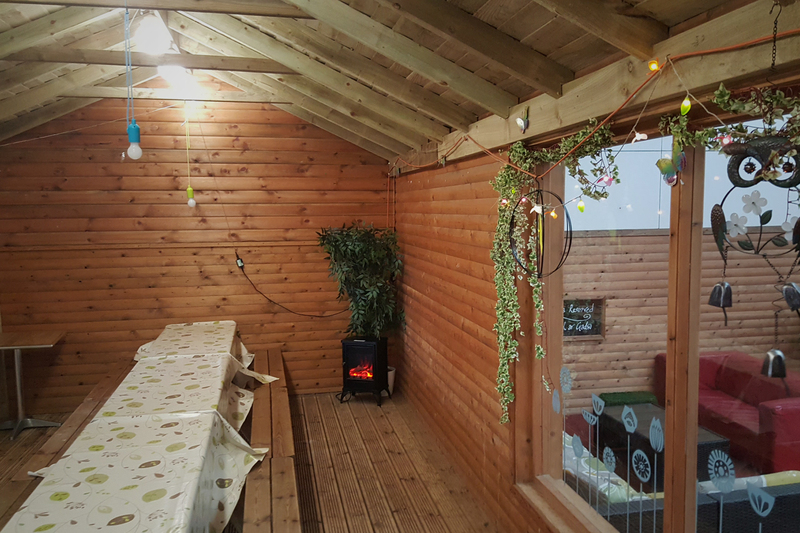 All weather play facilities and heated, cosy, decorated party areas to host your next children’s party! Whether you want to enjoy the fresh air, bask in the sunshine or shelter from the showers, we have it all! 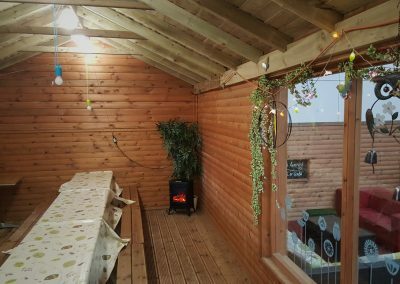 Afterschool Parties – Party Cabins available at 4:00-6:00pm or 4:30-6:30pm at £5 per guest in Spring term (Feb-Easter), or £6 per guest the rest of main season (min 10 guests). Available during our main season only. 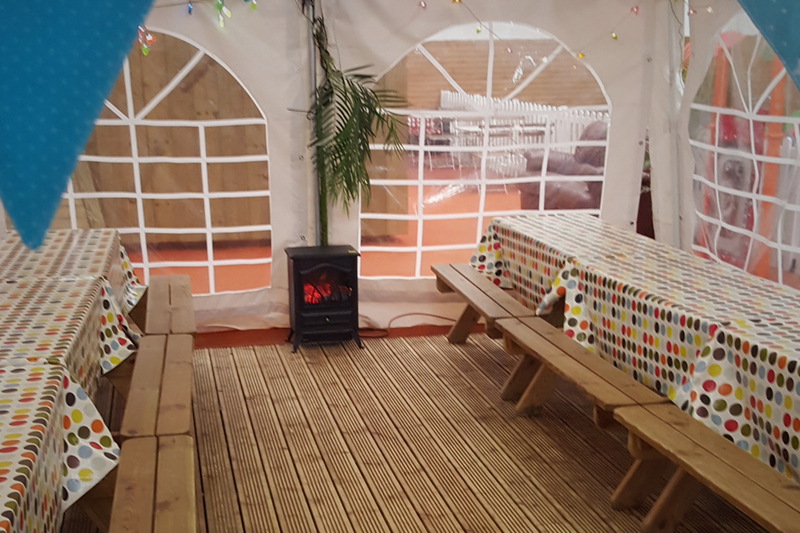 Afterschool Class Party Package – Our Marquee is available for a class party 4:00-6:00pm or 4:30-6:30pm, at £180 Monday to Thursday or £200 Friday. Available during our main season only. 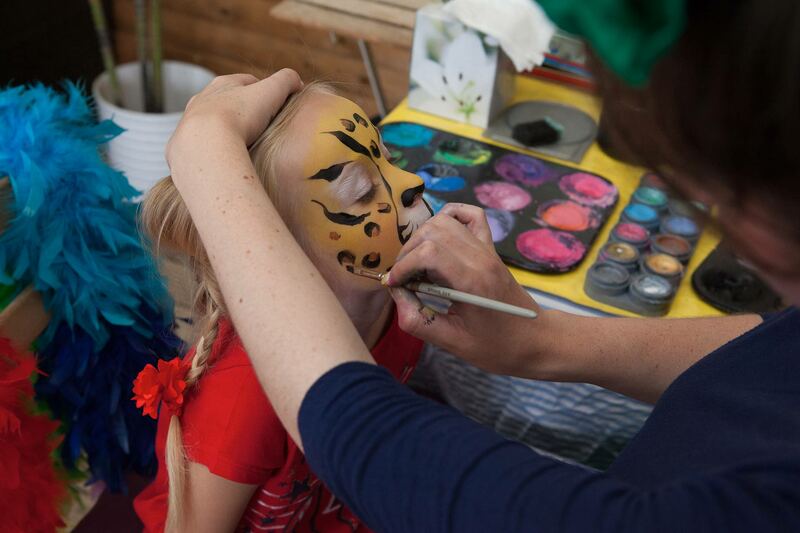 Baby Parties – Select any Weekend, School Holiday or Afterschool Party & and get up to 25 guests for the price of 10! 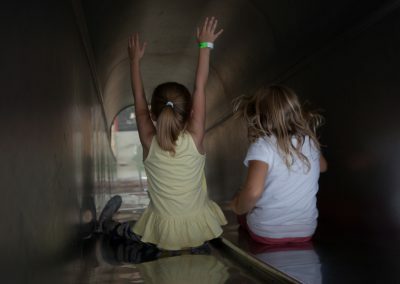 Weekends & school holidays from 6:15pm during our main season & from 5:15pm in the winter season. 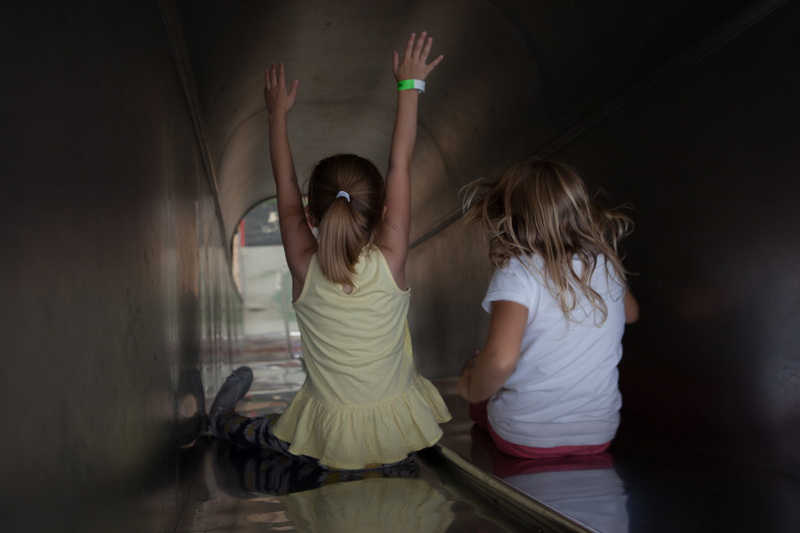 Weekdays during term-time from 5:30pm during our main season and 10:30am, 1:00pm or 4:30pm for only £180 during the winter season. 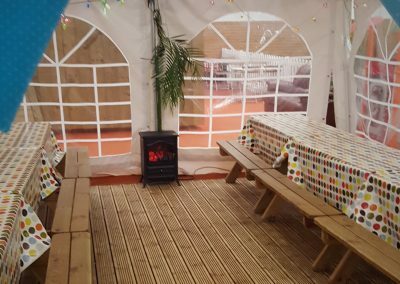 Book a heated, decorated party area and take the stresses away from hosting a birthday party. 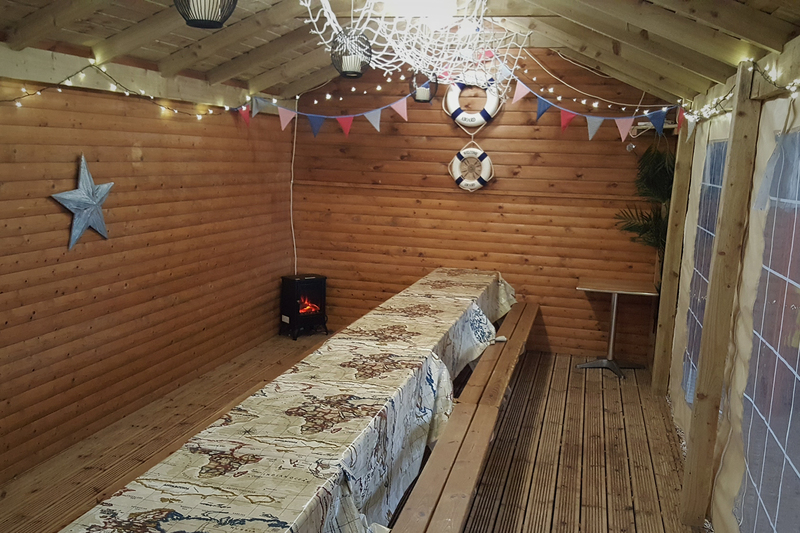 Each party area is decorated with bunting, fairy lights and table cloths which means all you need to do is turn up with your guest list and let the children play in our secure purpose built play area! 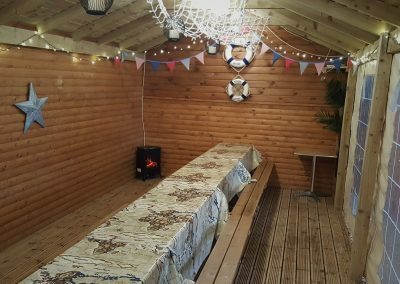 Pay a small deposit to cover the minimum party size of 10 guests, or half the total price if you decide on one of our fixed price options. 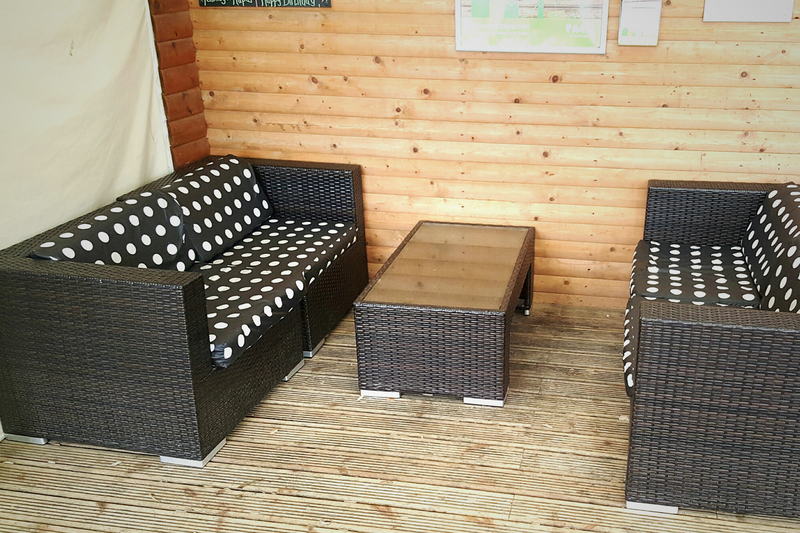 Main Season (February Half Term – End of October) – Open Every Day. 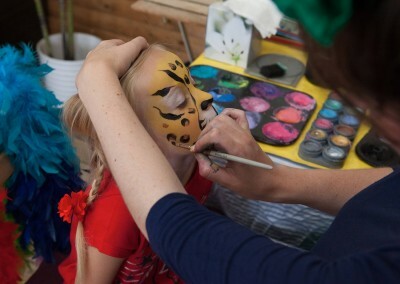 Winter Season (November – Start of February Half term) Open Weekends and School Holidays only. Please check seasonal updates on the find us section of the site for opening times. in the Promotion Code box to get this great deal.